Definition at line 252 of file shellclasses.h. Definition at line 254 of file shellclasses.h. Definition at line 260 of file shellclasses.h. Definition at line 265 of file shellclasses.h. 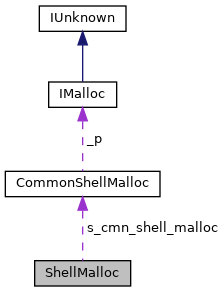 Referenced by operator->(), and ShellMalloc().